Events require a high degree of organisational skill and know-how in order to guarantee the safety of each individual. Before, during and after the event, we are at your side with advice and assistance to ensure a smooth and trouble-free process. 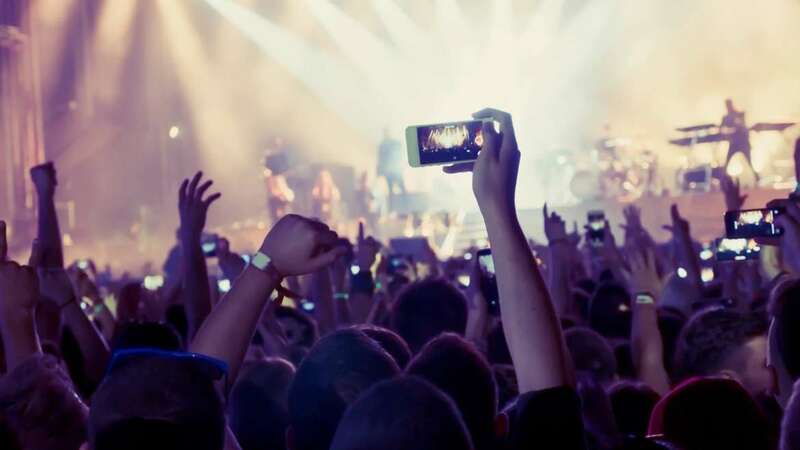 Among other things, we carry out access controls including checks on persons and luggage, fire security services as well as stage and backstage security.